Having recently located to Fredericton, N.B. on Canada’s East Coast, jewelery artist and metalsmith Heather A. Hamilton creates unique, handcrafted jewelry for all occasions. Heather began learning the art of silversmithing in 2003, working with various teachers on Vancouver Island and using traditional techniques. She designs and creates abstract, sculptural, wearable fine art that combines the magic of metal with her imagination, and was awarded Best Jewelry Award at Sooke, British Columbia, Fine Arts Show in 2011. Every original design is one of a kind or limited edition and her workmanship is of the highest quality — perfect as a gift to yourself or for those you love! Finely Found Designs is also home to the DogMa Boutique, a collection of unique handcrafted jewelry and accessories for dog lovers! 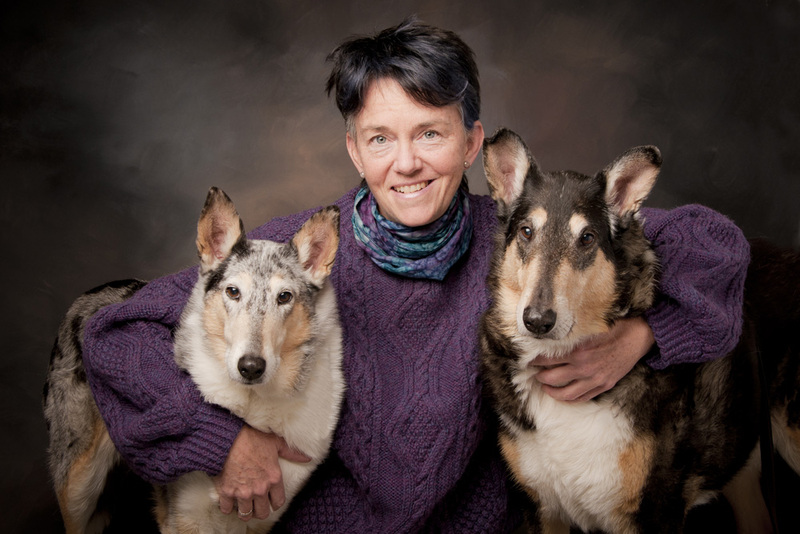 A DogMa herself, Heather creates beautiful jewelry and functional accessories inspired by her canine friends, with her designers-in-chief, Cheanuh and Kitzanne (pictured above).